Searching for a Proven Residential Remodeling Contractor In The Greater Richmond Area? Nu Kitchens & Baths by Windmill Homes & Improvements opened their showroom in 2014, proudly serving residential customers in the greater Richmond area with newly remodeled homes and custom additions. 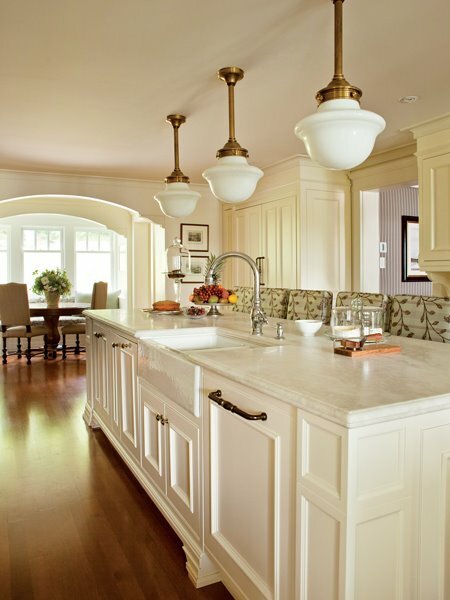 The Nu Kitchens & Baths name is well-known as the premieire company across the local community for providing quality custom-crafted home additions, kitchen updates and bath remodels, cabinets, and home building services to Richmond, New Kent, Charles City, & James City county homeowners, as well as those in Hanover, King William, West Point, Henrico, & Williamsburg. Fully licensed and an A+ rated member of the Better Business Bureau (BBB), we specialize in home remodeling, renovations, garage makeovers, additions, and ADA/handicap conversions. As an experienced builder and contractor, Nu Kitchens & Baths is well known for completing your job on time and on budget. Your home project is left complete and in spotless condition, ready to use and enjoy! The man behind the company is Rodney McNew of Quinton. Rodney was raised by his grandfather, Silas McNew, who was born in 1919. In the early 70’s, together Rodney and his Grandfather made their first windmill. Silas was a tinker, as they say. Rodney recalls their first windmill, a farmer churning butter, then a squirrel in a rowboat.“As the windmills turned, these characters came to life, kinda like watching an aquarium I suppose.” Rodney remembers great conversations and time on the porch. Recently Rodney opened a new showroom in the Forge Shopping Center in Providence Forge. Here customers can come in and view endless countertop, bath, and kitchen remodeling samples and discuss options for their home improvement projects. 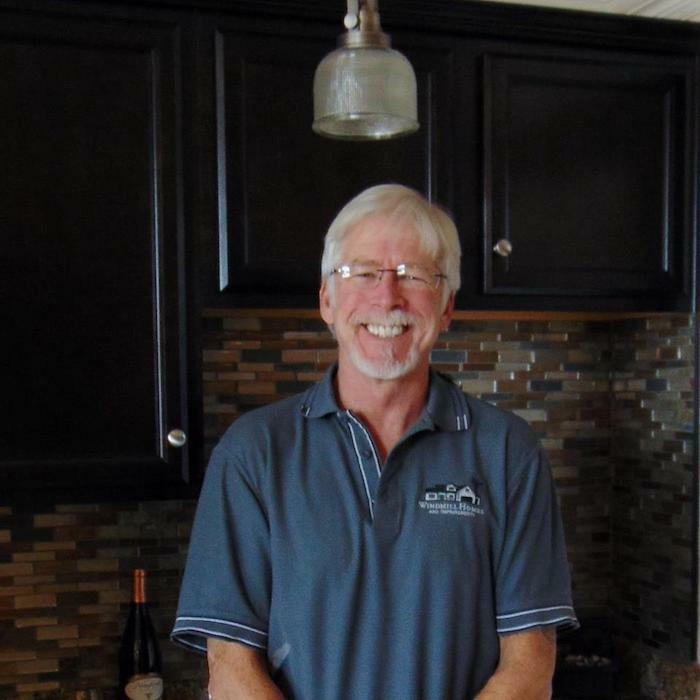 Nu Kitchens and Baths by Windmill Homes & Improvements is a residential remodeling contractor serving homeowners across Providence Forge, New Kent, Quinton, Mechanicsville, Chester, Hopewell, West Point, Henrico, and surrounding VA communities.